Retail Christmas 2013…..Best Christmas for Years? There is significant speculation within retail sectors at the moment that Christmas 2013 could turn out to be one of the best Christmas trading periods seen in recent times. Wishful thinking or intelligent thinking? Well, there are certainly some elements coming together which should certainly make this Christmas for retailers very different from the more recent ones. From a practical point of view, the budget, with its close proximity to Christmas over the last number of years has spelt disaster for many retailers knocking any bit of consumer confidence out of the market place at such a key critical trading time. The timing of the 2013 budget is significantly removed from the Christmas trading period in order to negate or minimise any negative fallout which might occur otherwise. Combined with that, there is a general feel among many retailers that a very slight movement is beginning to occur. For some, that represents bouncing along the bottom and a certainty that the massive tumbling of the last 6 years has stopped, and for others more fortunate, it has represented small but significant positive growth over the last 6-9 months. There is no question of consumer confidence yet and we are probably 3 years away from that, however, and with certainty the disastrous collapses which have gone on for an eternity are over. For a very small number of retailers, there is evidence of double digit growth year on year. When analysing the strategies being adopted by these retailers, there is no doubt as to why they are in double digit growth. They are usually the independent retailers who are extraordinarily active in driving their sales as part of a highly aggressive and energised process. Regardless of where any retailer lies on the growth scale currently, it is now time to put military like planning into place for Christmas 2013. Even if the predictions are half right, it is vital that every independent retailer goes into the trading period with robust plans in place to drive the anticipated sales growth……promotional plans, social media plans, customer events and evening plans, margin management plans, enhanced customer service plans, marketing plans, etc. Recognising that elements within the market place might just be coming together in a positive way is the first indicator….now individual retailers have to take the challenge on board and capitalise on the market opportunity about to present itself! The opportunity is there for you – don’t miss it! 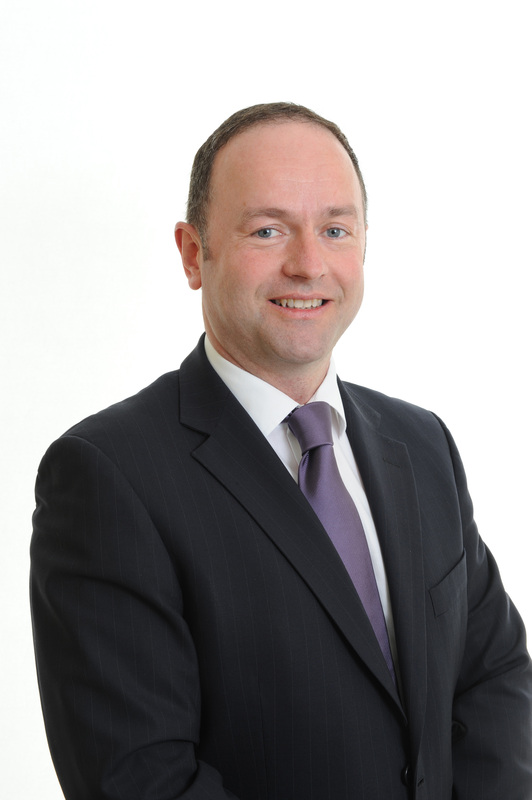 James is part of the Beacon Initiative,Retail Programme Management Team, which can assist retailers through the provision of management and retail expertise. The Beacon Initiative is funded by Cork County Councils Economic Development Fund and supported by the Council , County Enterprise Boards and the Cork Institute of Technology. 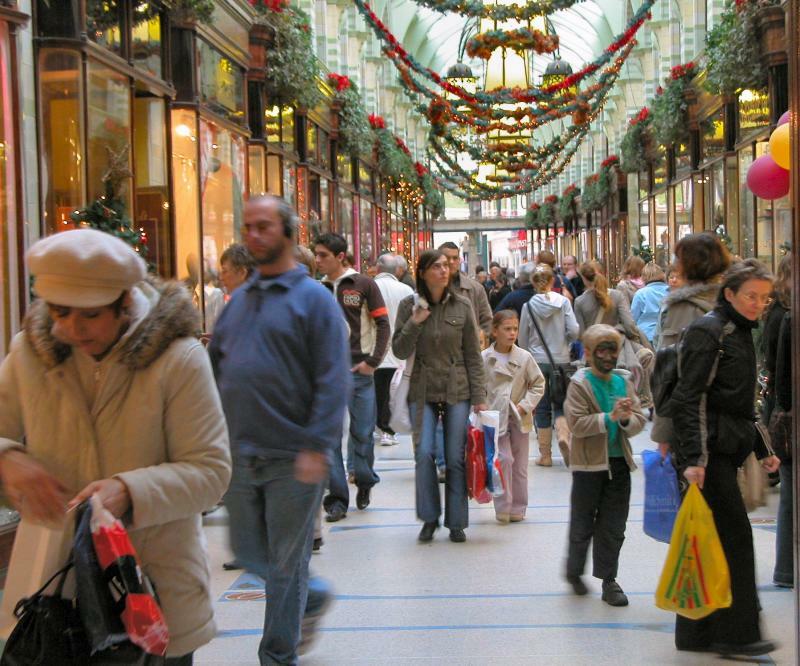 This entry was posted in Business Planning, Christmas, Retail and tagged Beacon Initiative, James Burke, Retail at Christmas by padraigbeaconinitiative. Bookmark the permalink. Nice article James. Cork City Council and Cork Business Association are also pro actively working to drive footfall to Cork City this Christmas. Glow, A Cork Christmas Celebration, will run from 29 November to December 23rd and we are inviting retailers to help promote the festival and also provide prizes for national media competitions that will highlight all that Cork City has to offer. The festival has something for everyone, from a mystical fairy village for kids, to an authentic indoor Crafts Exhibition & Fair, local artisan Food Markets, a 30 metre Ferris Wheel, vintage carousel, fantastic shopping and entertainment galore.